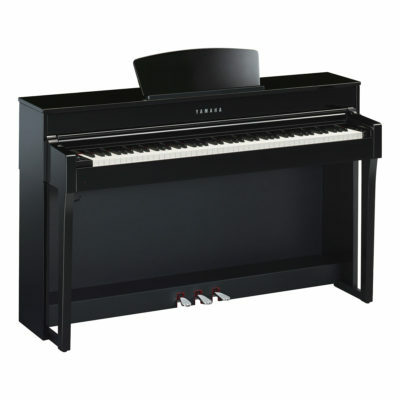 With its larger dimensions and heavier construction, the new b2 delivers a superior sound through added depth and volume. 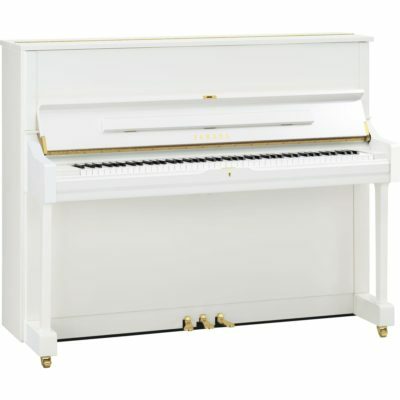 For the ambitious performer on a budget, there is no better instrument. Silent functionality has been added to this b2. 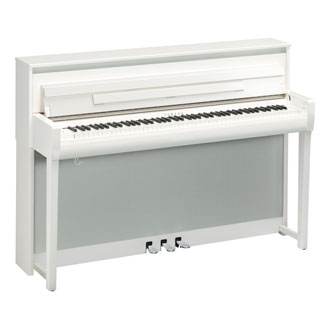 This is an SG2 type Silent piano™ featuring a CFIIIS sound source. 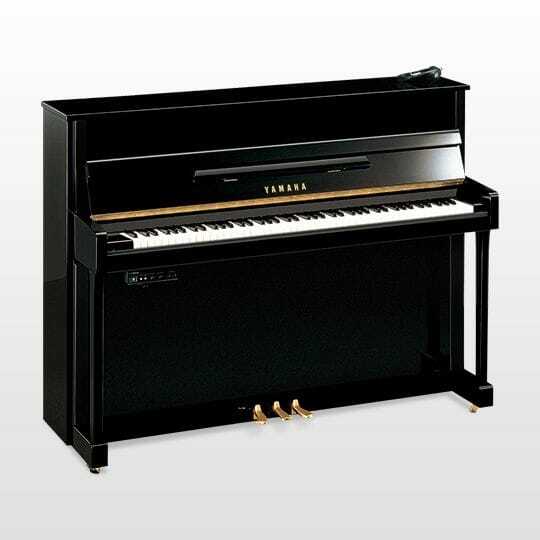 The Yamaha B2SG2 Silent Piano is a great piano for every pianist! You can even play at night with Headphones! 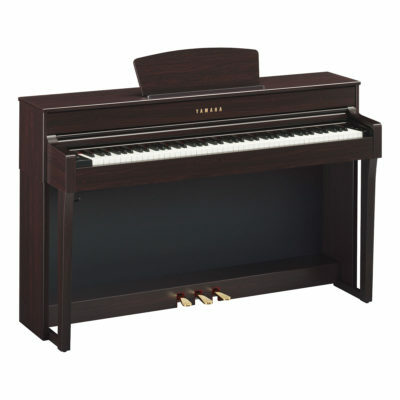 For any questions about the B2SG2Silent piano Please call or e-mail us!